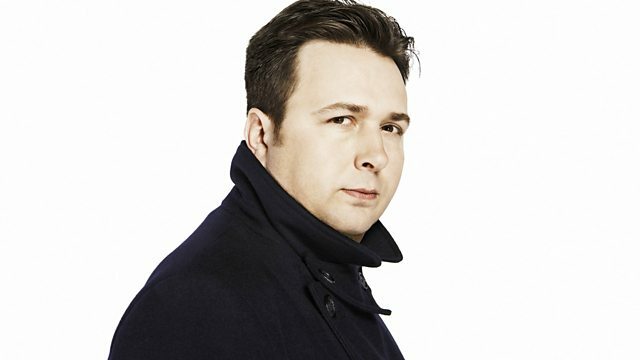 BBC Radio 6 Music - Gideon Coe, Label Of Love is Fiesta. The Kinks at the BBC. Back, Behind & In Front. Three Track Shack - CD1. Til April Is Dead - A Garland Of May.